General Motors’ European brand, Opel, and its British sister brand, Vauxhall, jointly sold roughly 895,000 new vehicles across Europe in the first nine months of 2016, an increase of nearly 5.2 percent, or 44,000 vehicles, compared to the same period in 2015. The results represent the brand’s best performance since 2011 despite withdrawing from the Russian market. During the January – September time frame, sales were up in 18 markets including Germany, France, Spain and Italy. Market share was up in twelve markets. 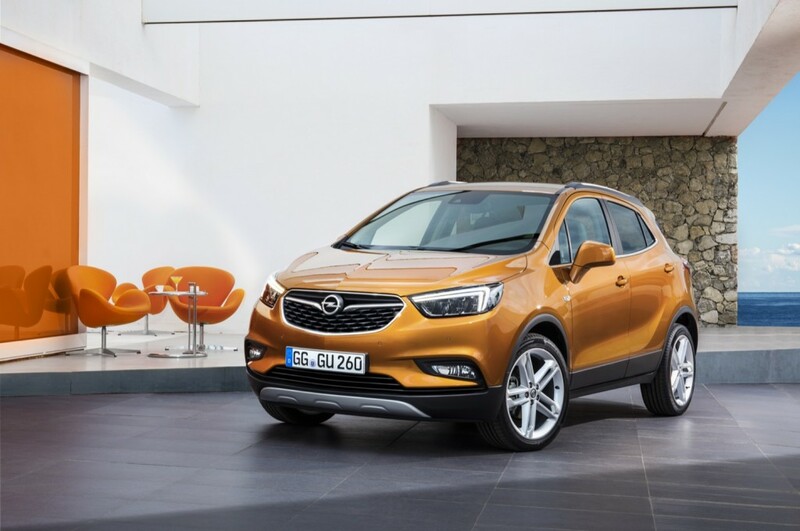 The market share of Opel and its British sister brand, Vauxhall, of the overall European vehicle markets was at 5.87 percent. Driving the gains was the new Astra, Europe’s 2016 Car of the Year. The compact hatch has been registered 212,000 times across Europe, an increase of 22 percent over the same period in 2015. Over 275,000 orders for the Astra have already been placed. Meanwhile, the Mokka X has received over 60,000 orders despite the subcompact CUV only being at dealers since the end of September. “We are well prepared with these great products along with the brand new Zafira and our revolutionary electric car Ampera-e,” said Peter Christian Küspert, Opel Vice President Sales & Aftersales who also emphasized that Opel would continue its product offensive with numerous new models in 2017. Next story eBay Find: Is This Well-Preserved Chevrolet HHR SS Panel Truck A Future Collectible? Good looking vehicles. Good to see Chevy following Opel designs with new Cruze and Trax. Opel, while still mishandled, should begin growing and eventually healthily stabilizing within the EU market. I am disappointed by the slow transformation. New Corsa should be ready. An Astra X SUV variant, like Adam Rocks, should be on the table as should a speedy roadster. Opel must offer the grace of an Audi for the price of VW or in some cases a Skoda for the foreseeable future as the brand changes places in Europe’s head. I’d pick one model of the Vauxhall Adam and import it to Chevy under the Vauxhall name. I know a zillion kids here that simply ADORE Britain — and a ‘Brit’ baby car at Chevy would both lure these conquest kids in and make Chevy feel a bit cool.